For most of us, coffee is a no-brainer: You brew a pot in the morning and go about your day. But Jessa Duggar Seewald is making some people rethink that habit. "This style of coffee-making soaks grounds on the countertop for 12-24 hrs, and then creates a coffee concentrate that you mix," Seewald writes, in a post that drew more than 26,000 likes. "Cold brew is up to 60% less acidic than typical, hot-brewed coffee, and it keeps fresh in the refrigerator for up to two weeks!" We love the smooth taste of cold brew, but we had some questions. First, is it actually less acidic than a traditional hot brew? Yes, says Gina Keatley, a certified dietitian-nutritionist practicing in New York City. "Cold brew coffee has less acid in it per ounce as compared to hot coffee," she says. "This happens because coffee grounds, or more specifically the various oils, acids, and other aromatic molecules, are most easily extracted at about 195-205 degrees." When you create coffee at room temperature, less acid forms, which is what typically gives hot coffee its signature bite. Related: Just How Dirty Is Starbucks' Newest Drink, the (Dirty) Valentine Frappucino? But just because cold brew is less acidic doesn't mean it's necessarily better for you, says registered dietitian Sonya Angelone, a spokesperson for the Academy of Nutrition and Dietetics. "There is plenty of research extolling the benefits of coffee, most--or all--done on regular brewed coffee," she points out. 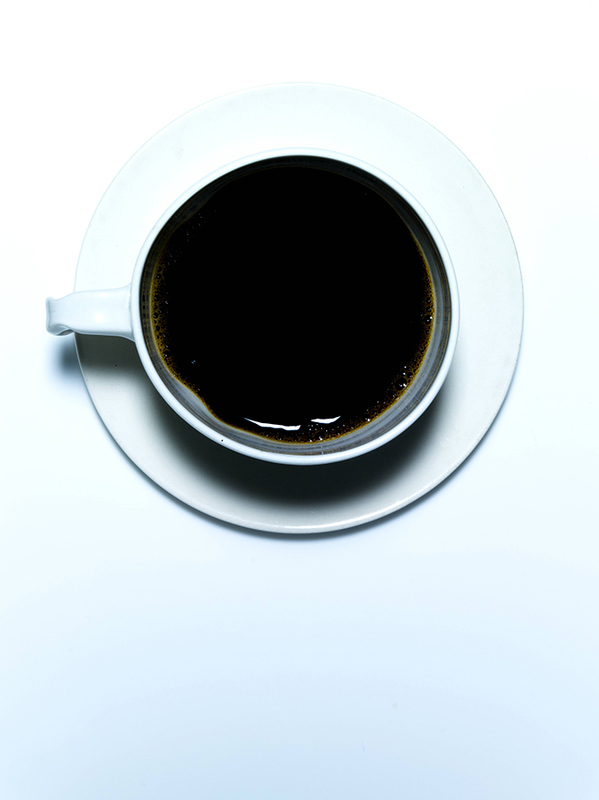 "Regular brewed coffee still has antioxidants, as is shown in research and provides health benefits." There really hasn't been a lot of research done on cold vs. hot brew coffee, but Keatley says the hot stuff may actually have an edge, nutritionally-speaking. With cold brew "there is a decrease in the extraction of chlorogenic acid, which is a highly bioavailable antioxidant, so it can be argued that cold brew coffee is not as good for you as hot brewed coffee," says Keatley. However, she notes, there may be other perks of cold brew that just haven't yet been studied. A staunch fan of one vs. the other? Don't sweat it. Both experts agree that the differences between the two are pretty minor--it basically comes down to what you're after with your cuppa. If you're looking for more antioxidants, hot brew might be your best bet. But if you want less acid (which is better for your teeth and stomach) and a smoother taste, reach for the cold stuff. Made with an equivalent ratio of water, the caffeine content--generally the reason many reach for a cup in the morning--is the same.